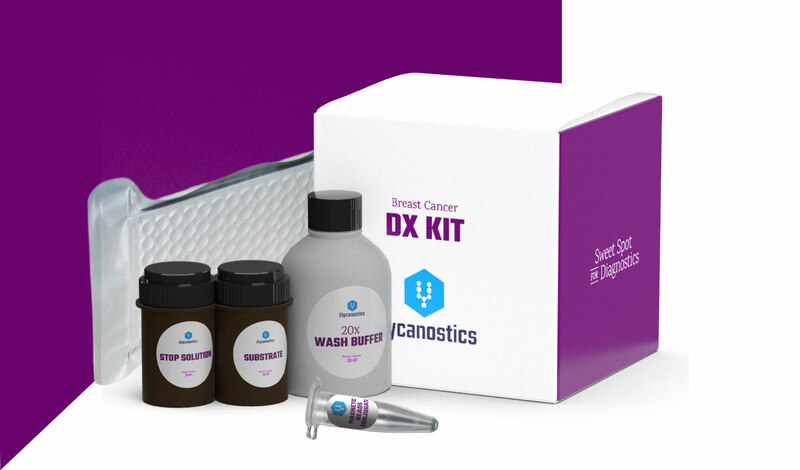 Glycanostics is an innovative start-up company established in 2017 to bring its revolutionary cancer diagnostics products to the US and EU markets. The company was founded by two remarkable scientists Jan Tkac, DSc and Tomas Bertok, PhD who got international recognition for their scientific works, prestigious grants and awards winners such as Scientists of the year (Slovakia), European Research Council (ERC) Consolidator grant, Marie Skłodowska-Curie actions ITN, Qatar National Research Fund. The mission of Glycanostics is to establish glycan-based, accurate, affordable and non-invasive tests for cancer diagnostics in early stages which could save thousands of people’s lives and prevent unnecessary treatment. 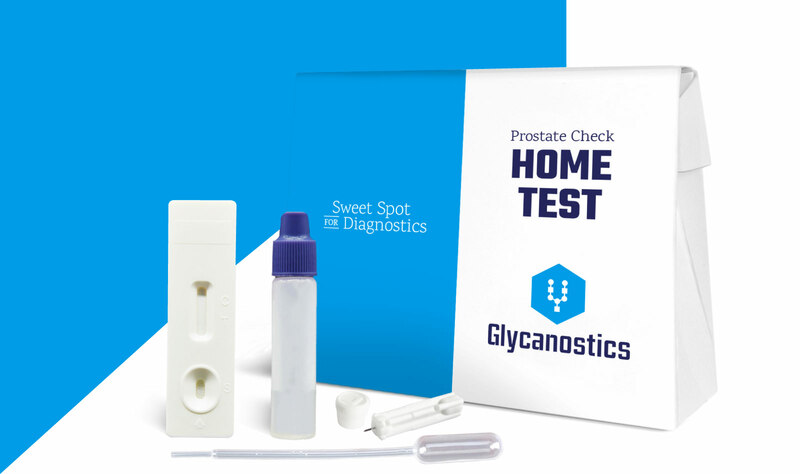 Diagnostics is done by the analysis of glycan changes on specific proteins like a prostate-specific antigen (PSA) in a non-invasive way i.e. directly in human serum. Thus, molecular changes of the proteins like PSA are applied for cancer diagnostics. The tests are designed to help doctors to make a proper decision about a need to perform a biopsy or to check the patient after the biopsy which misses 30% of prostate cancer patients. Prostate cancer disease can be treatable and early diagnostics is the key! Innovative test based on analysis of molecular changes in the carbohydrate content of a prostate specific antigen in the blood. The test offers high assay sensitivity, specificity and accuracy of prostate cancer diagnostics. The test is designed to help guiding a decision if the confirmatory biopsy is needed. It is hard to imagine a world without complex sugars, but if such a world existed, it would be much diminished.